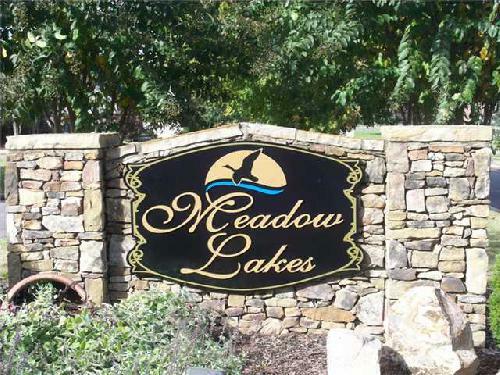 Overview: Last available lots in Meadow Lakes! This lot is an executive island lot in exclusive meadow lakes subdivision. This lot has gorgeous views of lakes and mountains and access to walking trails, sidewalks, playground, and pavilions. 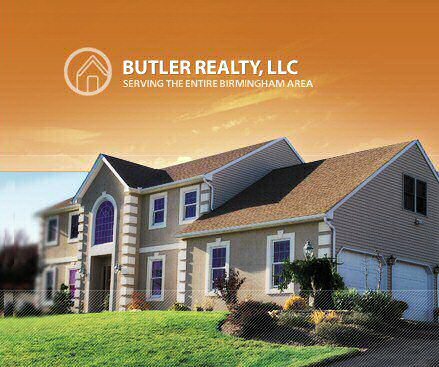 Call listing agent for more information.